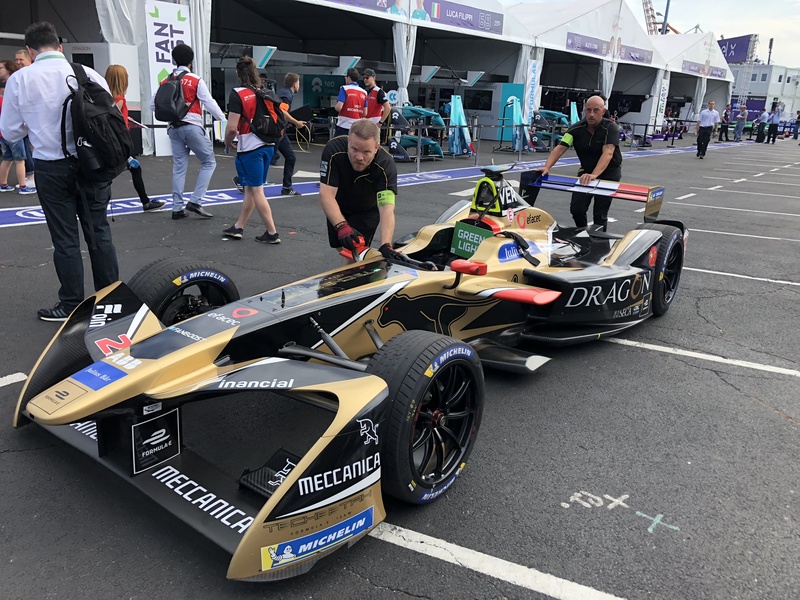 NEW YORK — On Saturday, Jean-Eric Vergne became the fourth driver in as many years to win the Formula E championship. 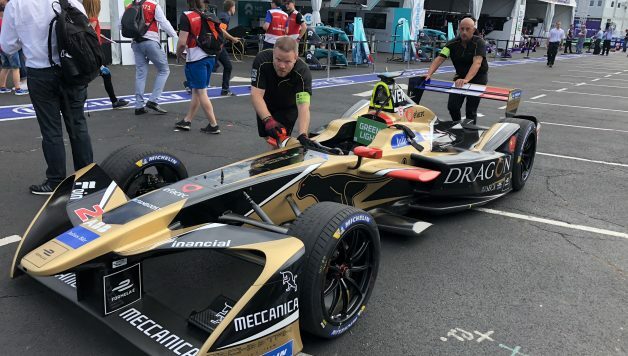 He clinched the title after Techeetah teammate Andre Lotterer was given team orders to let him overtake the fifth position. Sam Bird enters the final ePrix of the 2017-18 season with a 16-point advantage on Lucas di Grassi, who is currently third in the standings. Di Grassi won the championship last year. The folks of FE don’t like comparing their series to F1. They understand that F1 is the pinnacle of racing. The cars are the fastest, the drivers are the greatest, and it’ll always be that way. The FE paddock is filled with racers who at one point competed in F1 but didn’t produce much success. For instance, the new champ, Vergne, raced with Scuderia Toro Rosso for three years and earned 51 points in 58 career Grand Prix. 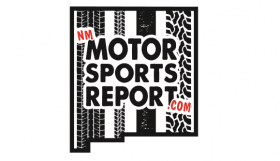 António Félix da Costa, Andretti Autosport’s full-time FE driver, spoke to the New Mexico Motorsports Report about his philosophy on the F1 vs. FE debate. “I don’t think we should be compared to F1 at the moment. We don’t want to be compared to F1,” he said. “F1 is the king of our sport. It’s existed for over 60 years; it should be (king), it’s the quickest car in the world at the moment. So why do FE events only race on street circuits in major cities? NMMR asked Vincent Gaillardot, technical manager of the Renault e.Dams FE team, that very question at a dinner on Friday night. Gaillardot said that the series is trying to develop its own identity and showcase the technology instead of battling with F1 for popularity. 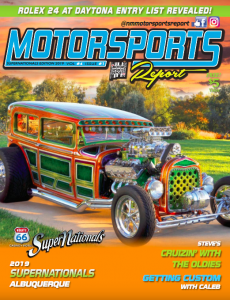 F1 will always be the most popular, but the goal of FE is to draw interest from people who live in densely populated areas who wouldn’t usually travel hundreds of miles to see an auto race. F1 is about speed and danger while FE is about innovation and the future. Will FE ever become as famous as F1? Probably not, but people within FE seem to disagree. Regardless, one must respect the vision FE has for its future. To gain new fans, you have to visit new places. The title is clinched, but Race 2 might be fun anyway! On Sunday morning, it was raining in Brooklyn. FE has never held an ePrix in wet weather, so this could be an exciting season finale. Unlike IndyCar or F1, there isn’t a different tire compound that is designed for damp conditions, so it’ll be intriguing to see how Race 2 pans out. The race is still on schedule and it doesn’t appear that will change. Although there won’t be any championship drama for the drivers, the battle for the teams’ title is still in play. Audi Sport ABT Schaeffler finished yesterday’s race 1-2 and is five points behind Techeetah, which is already in a celebratory mood with Vergne’s achievement.